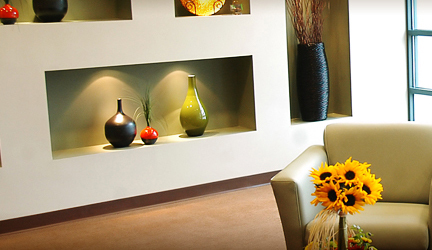 Reneu Health & Medispa is dedicated to providing complete health care and the most comprehensive offering of non-surgical & surgical aesthetic treatments in southeastern Wisconsin. Gynecologic care focuses on team approach to wellness. 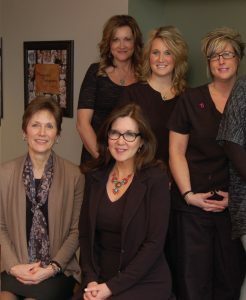 From teen health to negotiating the changes of menopause, we offer patient centered care within an environment unique to Lake Country. Please call 262-560-1920 for questions.